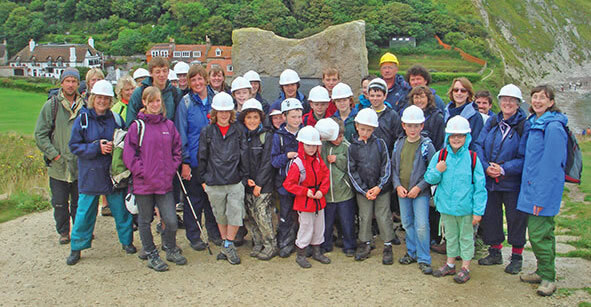 Rockwatch run a range of events for members including field trips and residential trips which you can book online. We also promote events in association with museums and rock and fossil fairs around the country. Check out what’s on for full details. I get to go on field trips and find fossils and minerals. I love being outdoors and climbing to get fossils.